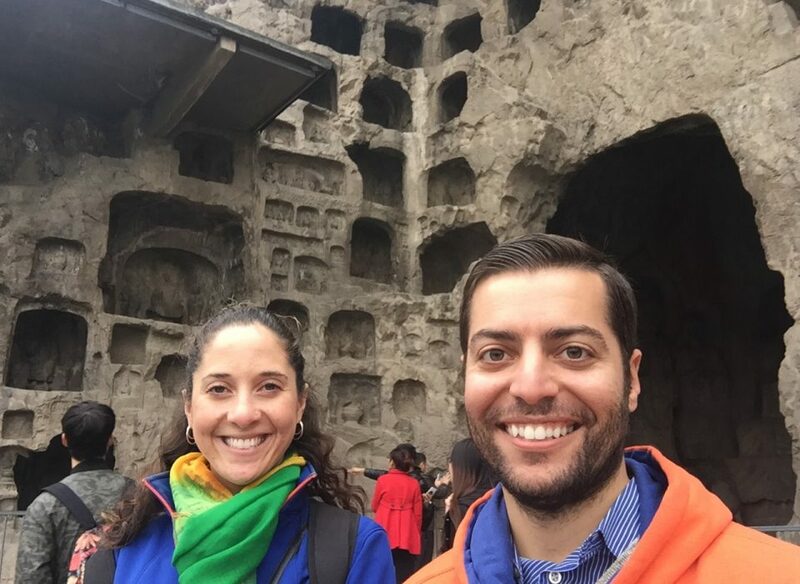 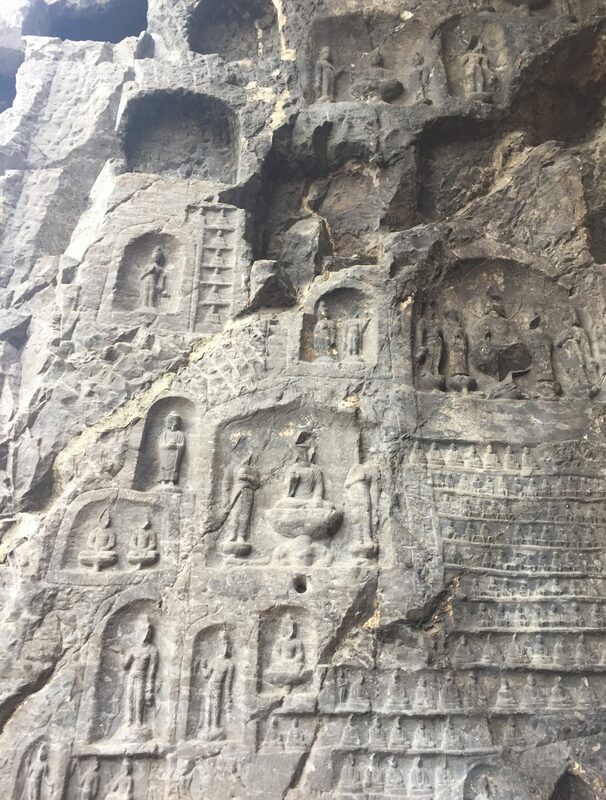 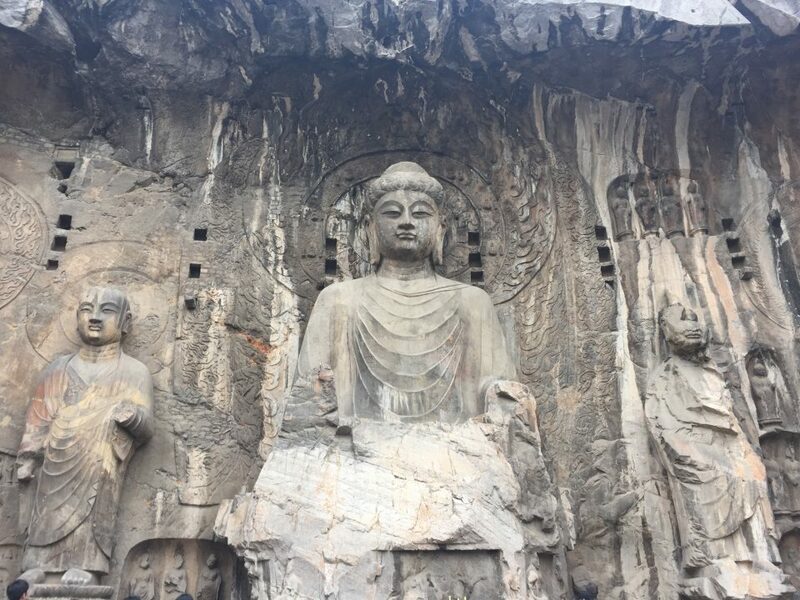 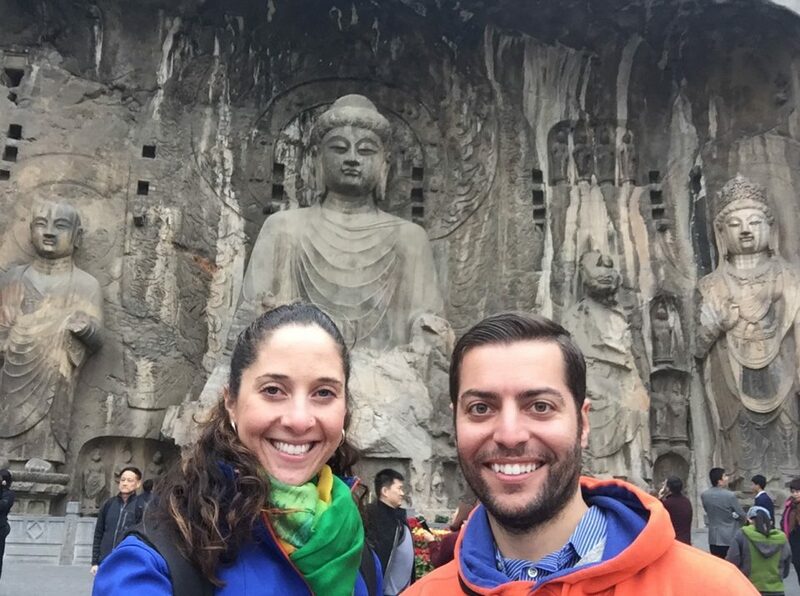 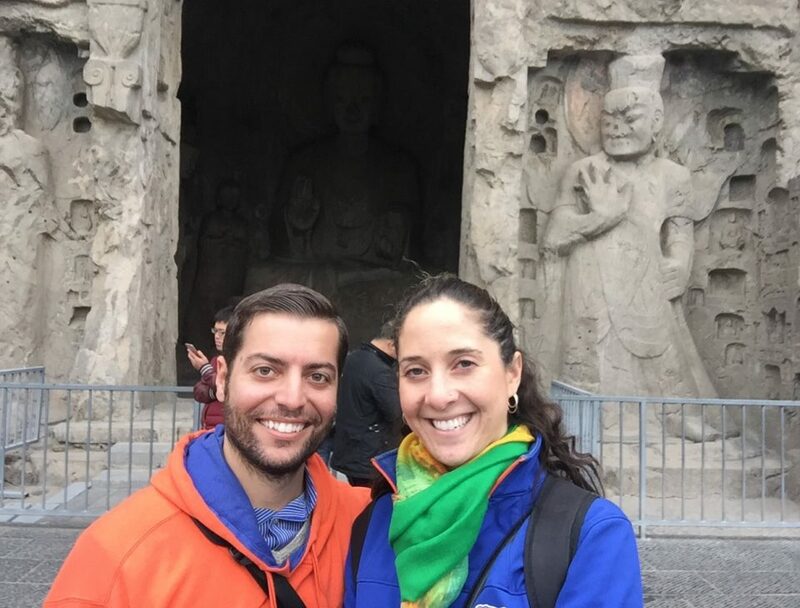 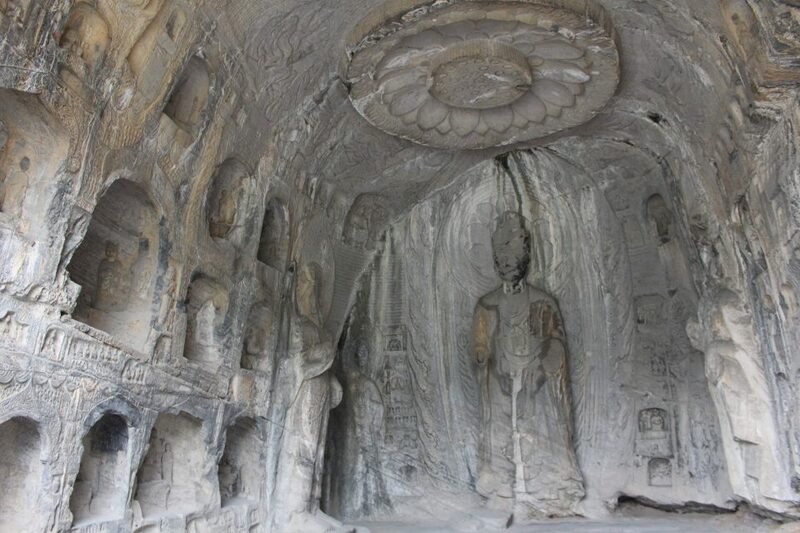 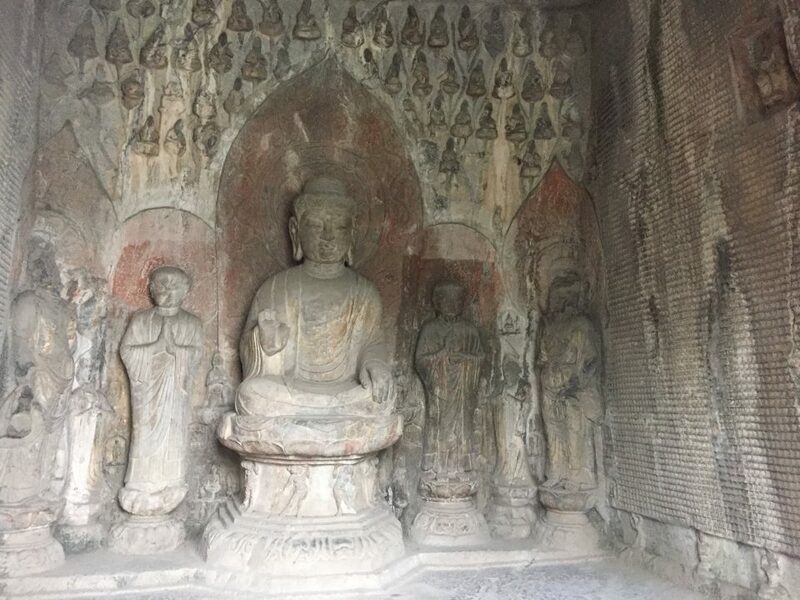 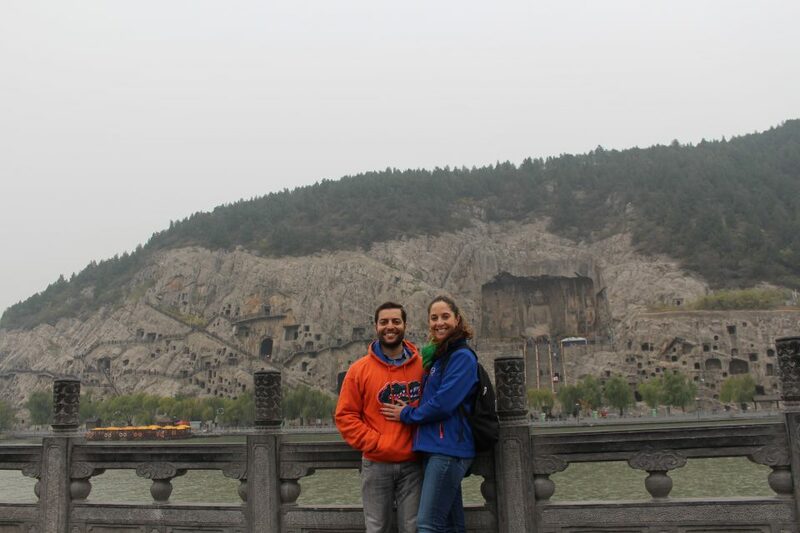 The Longmen Grottoes of Luoyang features tens of thousands of Buddha statues and images carved into limestone mountains. 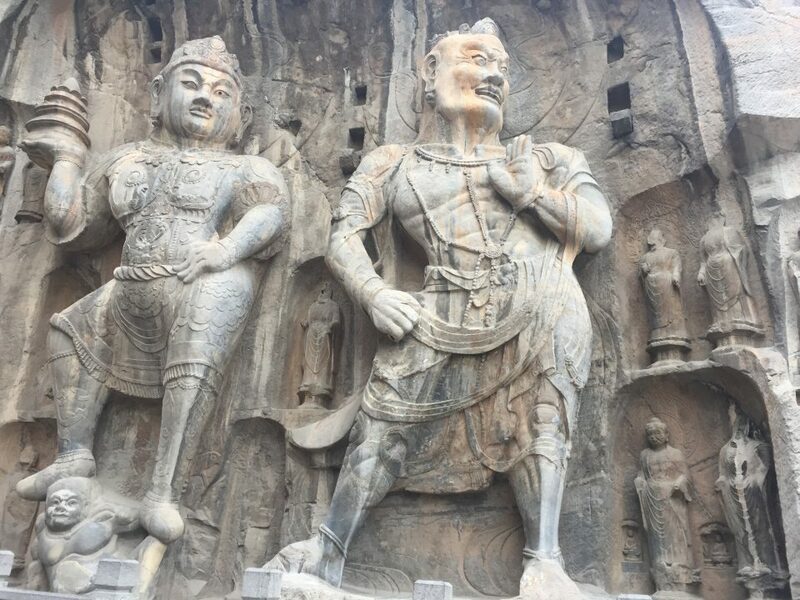 Astonishingly, people in oldentimes beheaded many of the sculptures, selling the heads overseas. 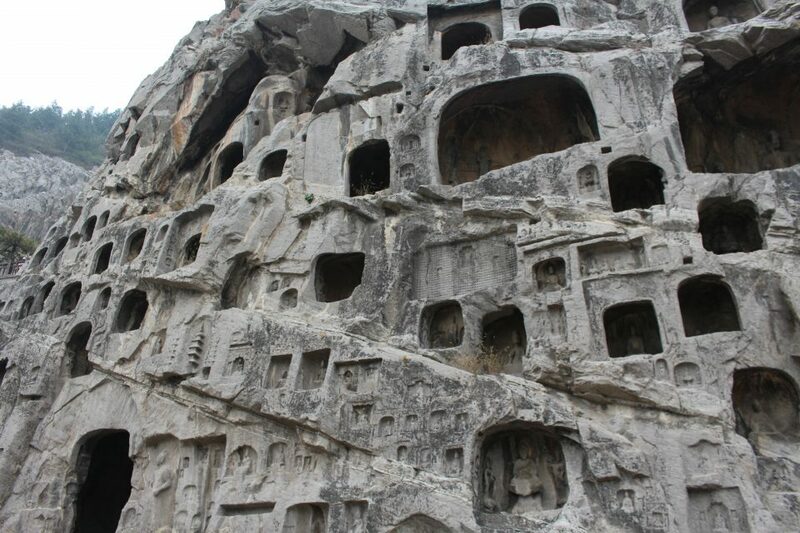 Some of the heads reside in top museums today. 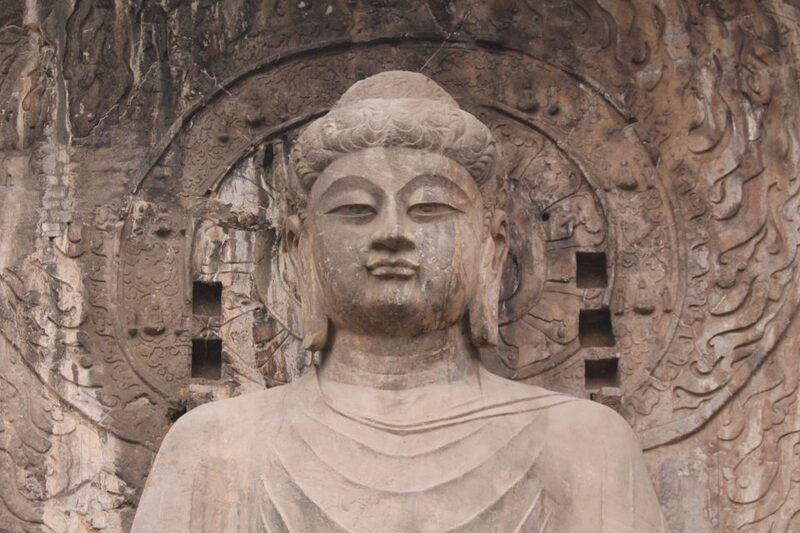 The biggest statue in the collection, Vairocana Buddha, stands at almost 60 feet tall, making you feel tiny! 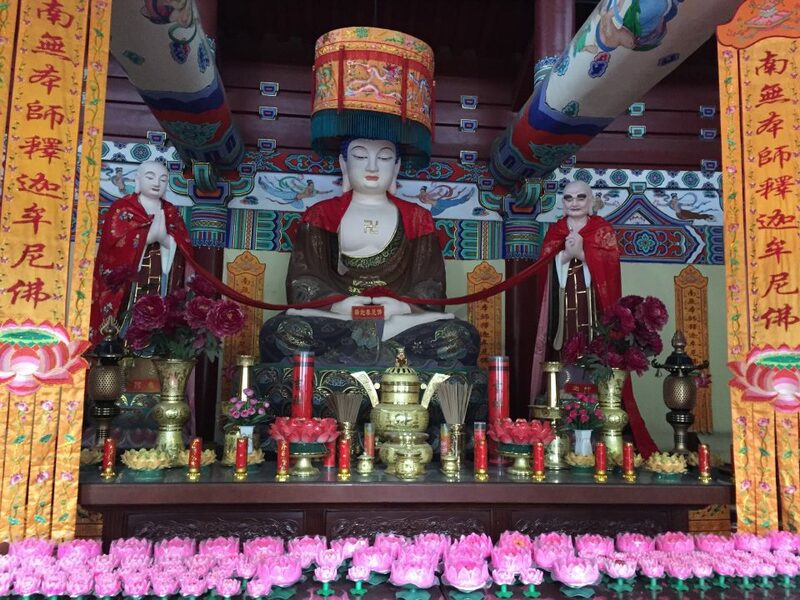 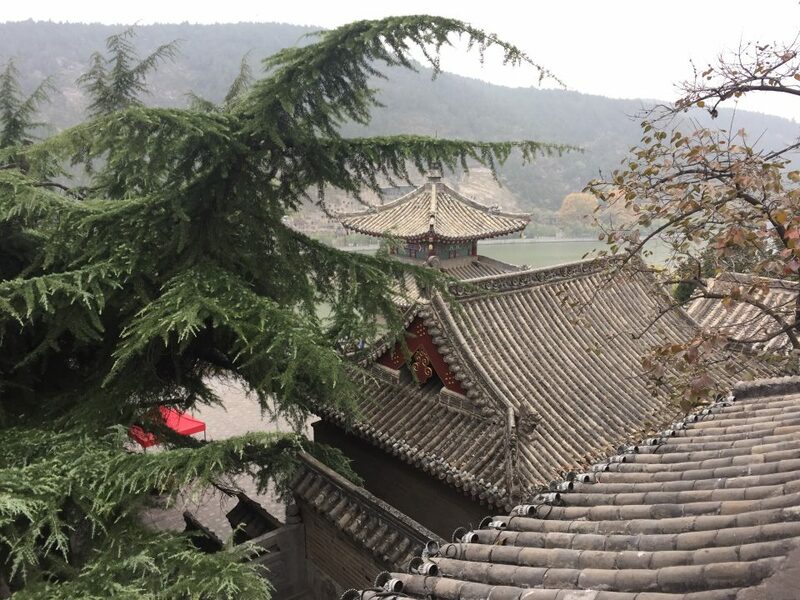 You can also visit a Buddhist temple built into the mountainside.